TNT Tez is another southern kid with a whole ton of potential. He picked up some steam with music videos for songs like “Cropped Out” and “The Truth” and he’s looking to keep it going. 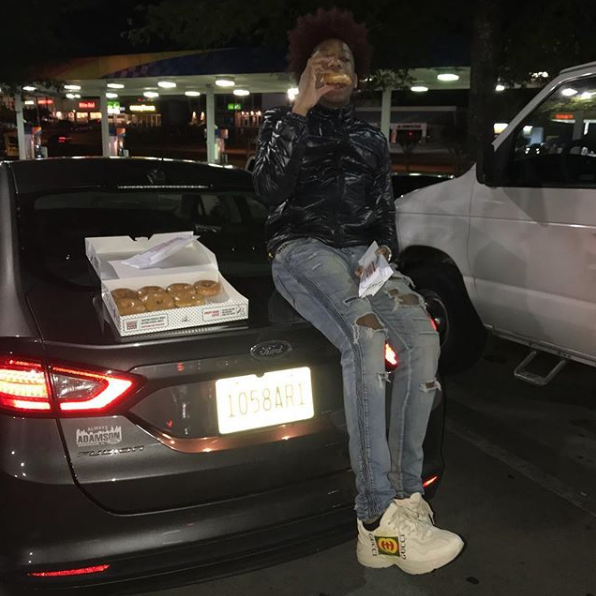 He linked up with certified banger creators Take A Daytrip for his newest record “Coca Cola”. Give that a listen below.